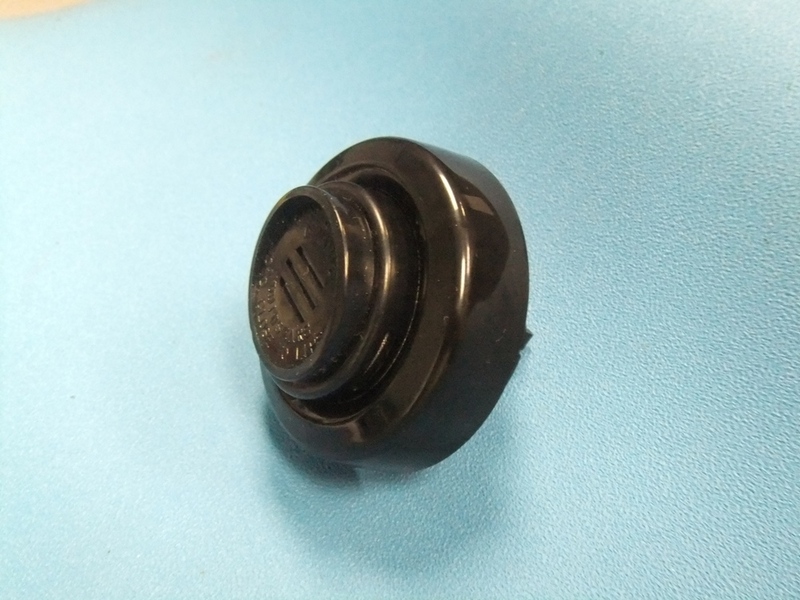 The 1940 microphone is a self-contained noise-canceling dynamic transducer supplied with mounting cap for installation on standard handsets. 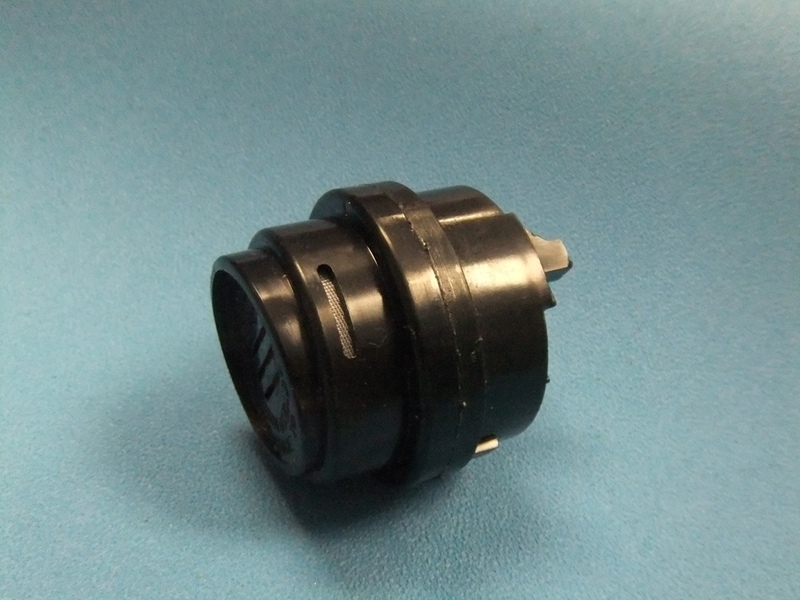 Replaces standard carbon microphone transmitter cup and cap. Basic units are unamplified - amplified version base P/N is 1941, which provides response equivalent to P/N 1583C (T-1 type) transmitter. 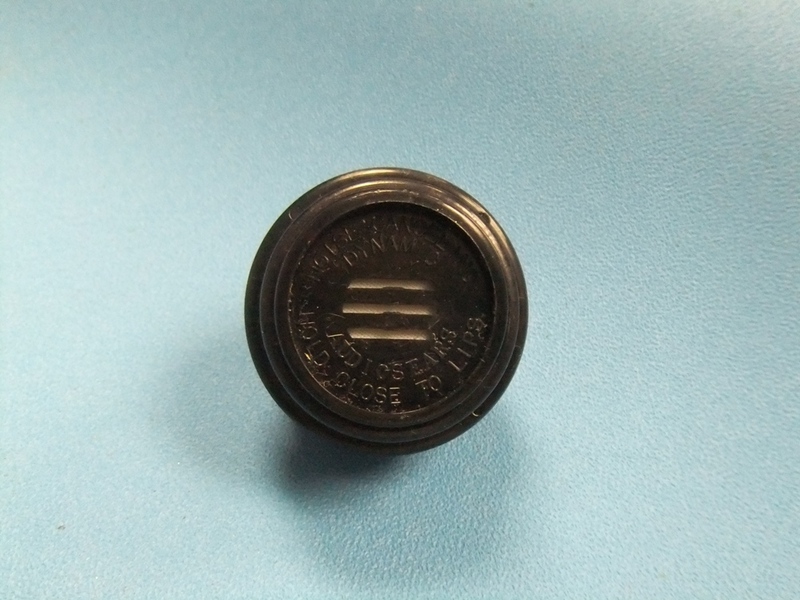 The base P/N 1940*** includes no other options, with two standoff terminals on the back of the mic cup. 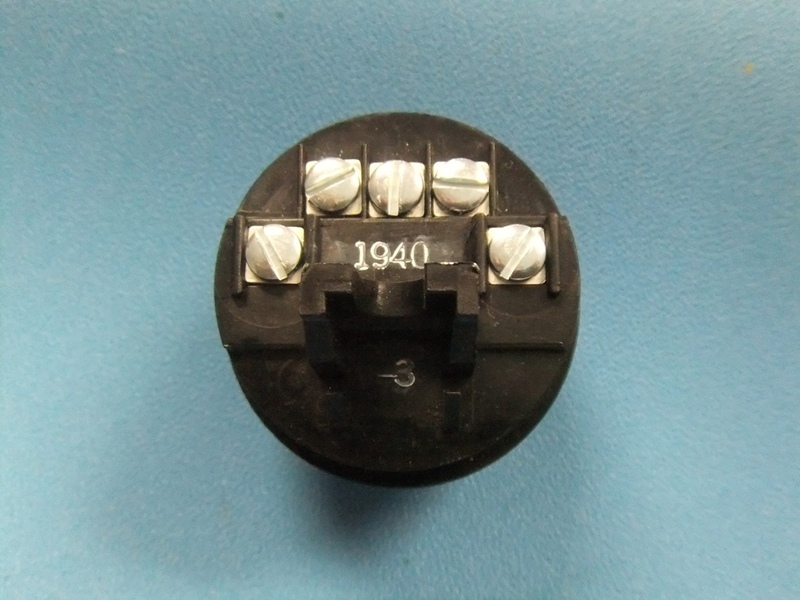 P/N 1940***1, 1940***2 and 1940***3 come with 1, 2 or 3 extra standoffs (for miscellaneous electrical connections). 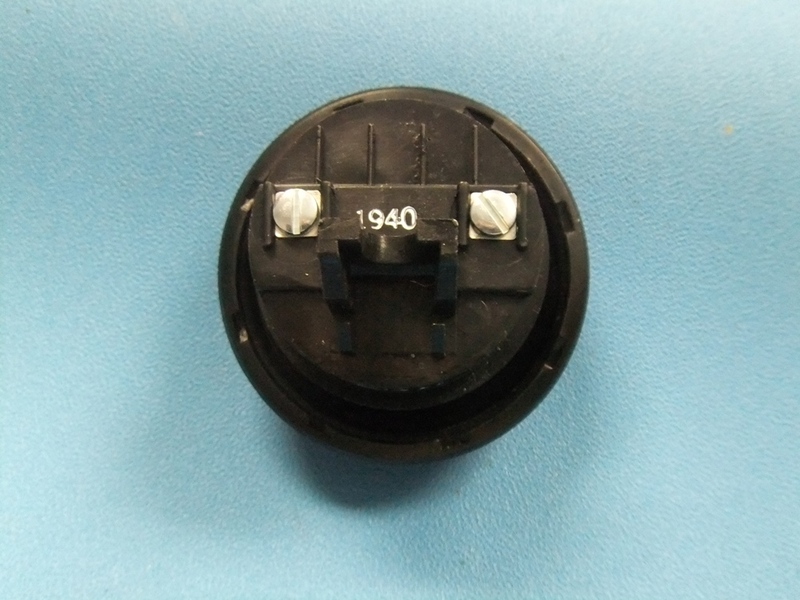 Housing is normally manufactured with ABS material, or available in custom Anti-static (P/Ns 1940A00* and 1940S00*, respectively). 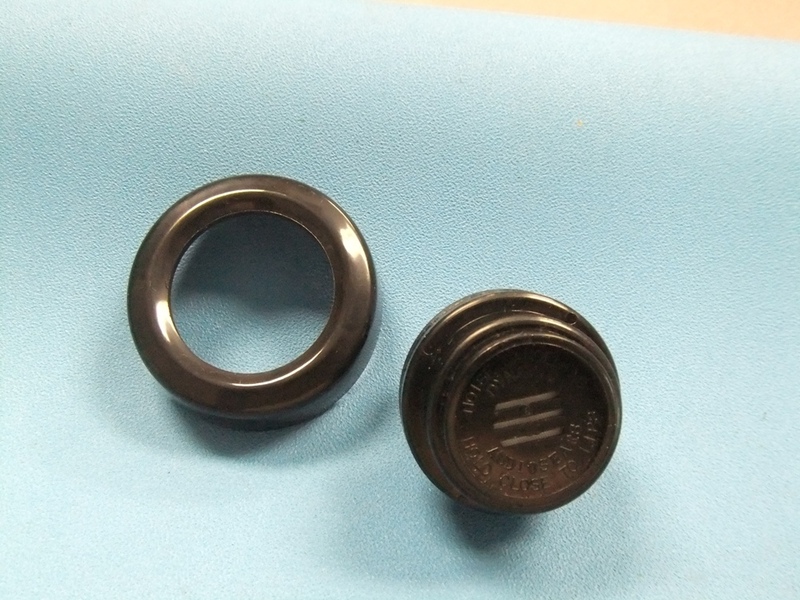 1940 microphones are available in a variety of standard and custom colors. Refer to our color chart for a full listing of available colors. Custom color choices may require minimum purchase quantity and lead times will vary - contact our sales department for more information and pricing.